Showing results by author "Sharon Cullen"
Nicholas Addison, celebrated captain of the Blackwell Shipping Fleet, has agreed to take Mrs. Emmaline Sutherland aboard the Pride and ferry the raven-haired beauty across the Atlantic on what he imagines will be a routine trip. 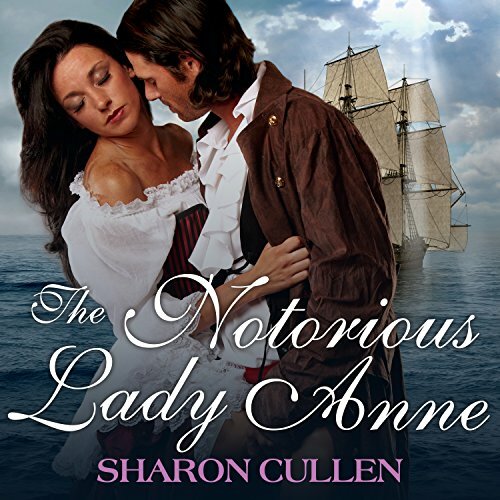 But when the ship is attacked by pirates, the seemingly innocent passenger is revealed to be none other than the infamous marauder Lady Anne, whose name strikes fear in the hearts of sailors everywhere - and whose seductive wiles commandeer Nicholas's affections. Madelaine Alexander is on a mission. When her boss sends her to the hottest nightclub in town to meet with the owner, she won't be deterred, even if that means standing in line for 58 minutes in torturous heels while she'd rather be home in her pj's with a bowl of popcorn.